The bluapple Poetry Network’s C.O.R.E will take to the streets in honor of the Freedom Riders with a ride of their own on Monday, January 15 as part of Broward College’s MLK Day of Service. 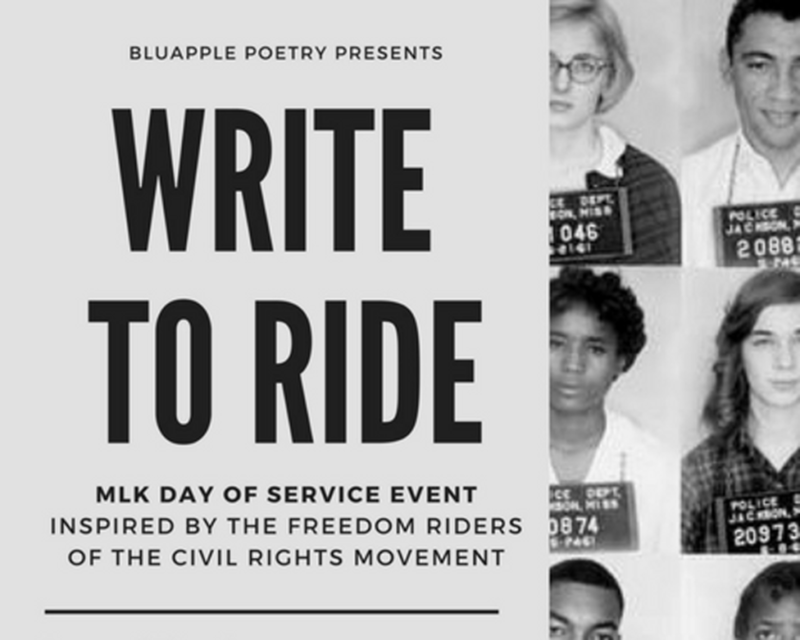 To Celebrate Martin Luther King Day, ten youth poets representing the Omari Hardwick bluapple Poetry Network of the Jason Taylor Foundation will take part in a day of service event entitled Write To Ride, inspired by the original freedom riders of the civil rights movement. bluapple’s C.O.R.E. (Collective Of Raw Expression) is a group of young writers assembled from across Broward and Miami-Dade County public schools. The goal of the C.O.R.E. is to foster not only great poets, but also compassionate and engaged community members to be ambassadors for the Network, their respective schools, and for society as a whole. Paying tribute to the brave activists who rode interstate buses into the segregated southern United States in 1961 and subsequent years, the C.O.R.E. students will use public transportation to visit three partnering organizations, including Broward Partnership, Lippman Youth Shelter, and Women in Distress. At each location, students will provide in-kind donations including hygiene packs and fleece blankets that they have assembled, and will also deliver poetry performances and writing workshops. Additionally, each C.O.R.E. 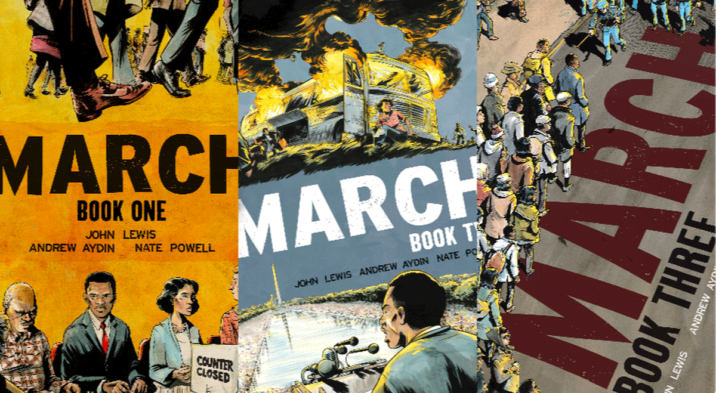 member prepared for the ride by reading “March”, a three-part graphic memoir authored by Congressman John Lewis, a key figure of the civil rights movement. Members will then distribute copies of the “March” trilogy to teens at the Lippman Youth Shelter upon their visit. Funding from Broward College has assisted the bluapple Poetry Network in providing this essential and historically charged opportunity. In July 2004, Miami Dolphins legendary Defensive End and recent Pro Football Hall of Fame inductee, Jason Taylor, established the Jason Taylor Foundation, a 501 (c)(3) organization. The Foundation’s mission is to support and create programs that facilitate the personal growth and empowerment of South Florida’s children in need by focusing on improved health care, education and quality of life. Through funding from the Florida Legislature, Broward College, in cooperation with the MLK Day of Service Advisory Board made up of citizens from Broward County, seeks to perpetuate the same goals for the upcoming year by promoting an MLK Day of Service. This project offers awards to organizations or groups to develop and complete a service project that will positively impact the community, while honoring Dr. King’s legacies of non-violent activism, racial equality, service to others and social uplift.